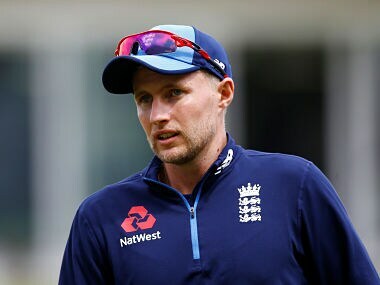 Indian pacers took 19 out of 20 wickets at the Trent Bridge where India beat England by 203 runs to peg the series at 2-1. 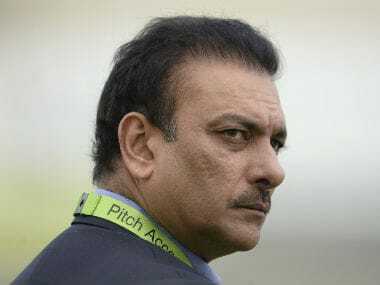 Life has come full circle for Shastri. The same committee which had rejected him a year back, had no choice this time but to give him the job. 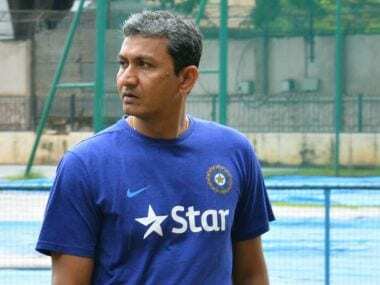 Anil Kumble is not the first Indian cricket team coach to be dumped unceremoniously. 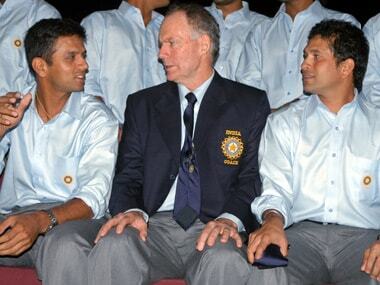 Nor will he be the last, unless BCCI comes up with a worthwhile process in selecting, grooming and replacing coaches. 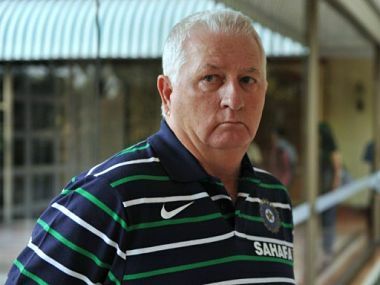 Former India coach Duncan Fletcher had prescribed a wider stance for the Indian batsmen notably being Ajinkya Rahane but a lot of them have gone back to a "narrower stance" in order to play spin better, revealed batting coach Sanjay Bangar on. 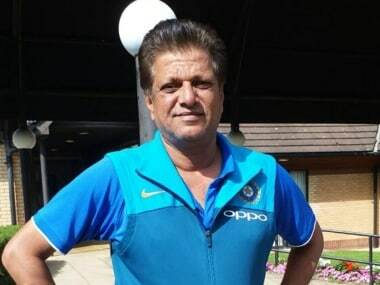 The stories on how Virat Kohli attained supreme fitness are well documented but not many know about his candid chat with former India coach Duncan Fletcher before he went on to become one of the fittest cricketers in the world. 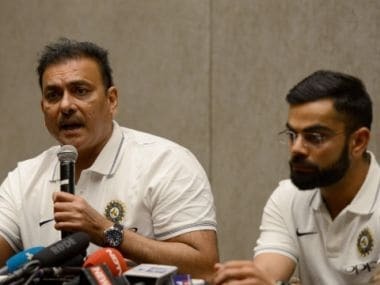 Even as the BCCI wades through the 57 applications one crucial fact becomes apparent: Greatness in one field is no guarantee for success in another. There could be exceptions to the rule. But that remains to be seen.